Welcome to The Firing Pin. 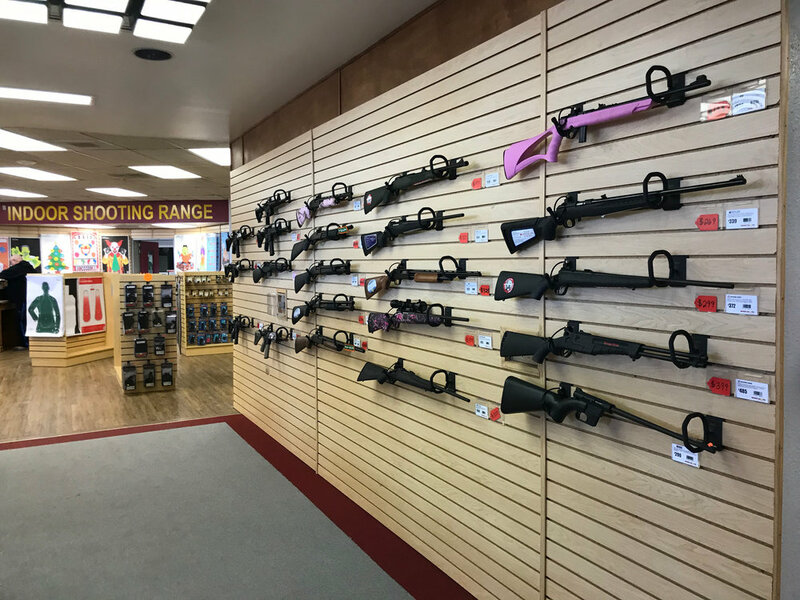 Located in Clovis, New Mexico just outside of Cannon Air Force Base, we are the only indoor shooting range within 200 miles and offer firearm sales, gun rentals, shooting, training, and education for shooters at all levels. Creating a safe and family-friendly atmosphere around firearms education is at our core. 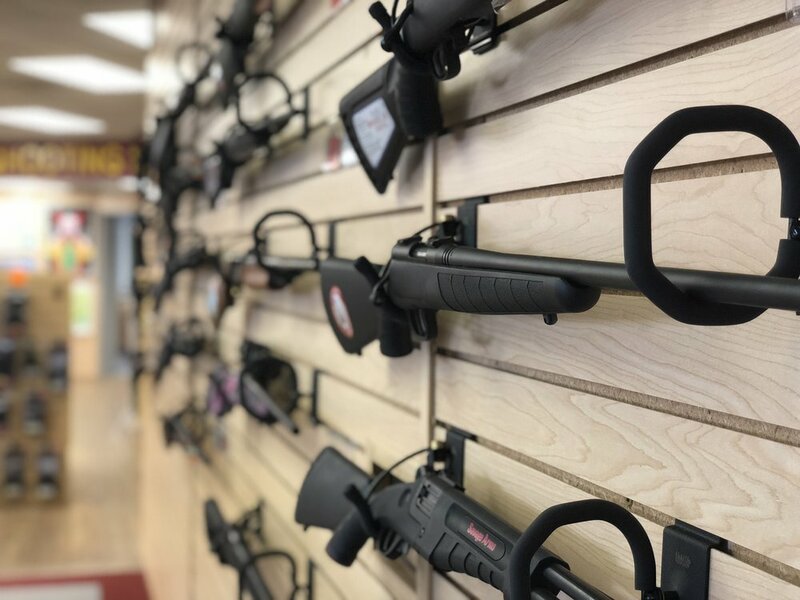 Are you ready to pull the trigger and experience Clovis' best gun range?